Last week I mentioned that my librarian identity was going through a bit of a dip. That's normal in all facets of life, and certainly in one's job. I'm pleased to report that since then, things have taken an upward turn. I know I talked about the fact that I had two English Composition classes to teach last Friday. Those went remarkably well. I had a positive interaction with the instructor and good rapport with the students. I mean, I almost always have positive interactions with people, I like to think I'm a good-natured person *beams*, but sometimes things "click" better than others, kwim? And it went very well. I felt like I had my librarian mojo back after that. 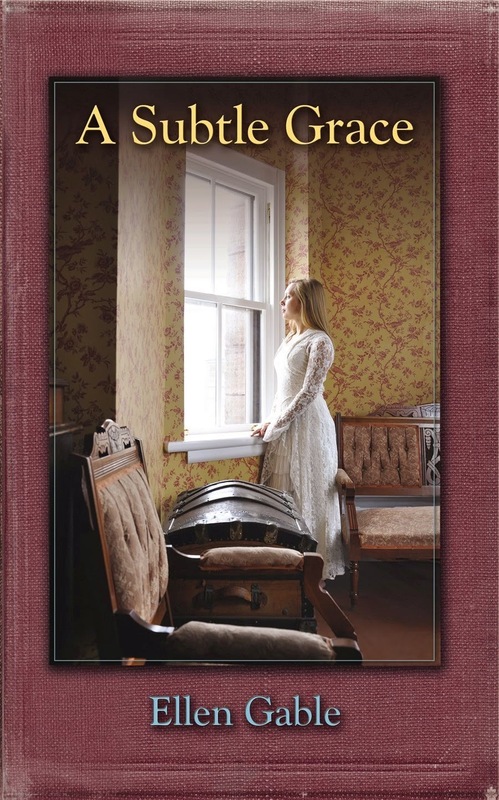 I even started planning a writing project (a professional one, not for the blog, bummer ;-) but it would be for a Catholic publication, so my personal interest is certainly there. I have ambitiously set forth an end of November goal for myself, because I'm nuts like that, and I'm all excited. I should have more time in November to work on this, and I'm feeling good about it. -2- "Mommy, I will NOT sit in my seat!!" "MOMMY. You know how Anne is. She won't sit down, she'll talk during it, she'll want to go to the bathroom. She'll ruin everything." 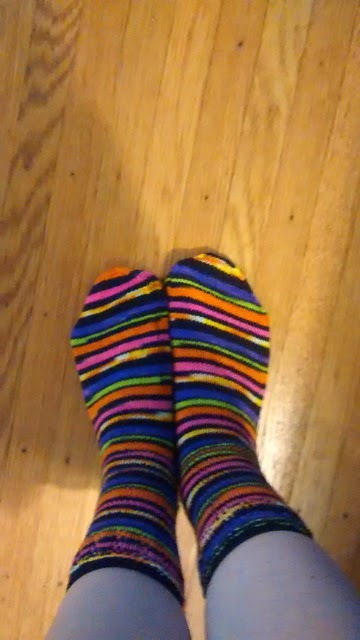 -3- Doesn't everybody need seasonal, LOUD, handknit socks? Halloween Trick or Treat socks are...DONE! The jewelry that I've been making since the summer is all self taught, and I'm feeling mighty proud that I'm actually producing some recognizable objects. 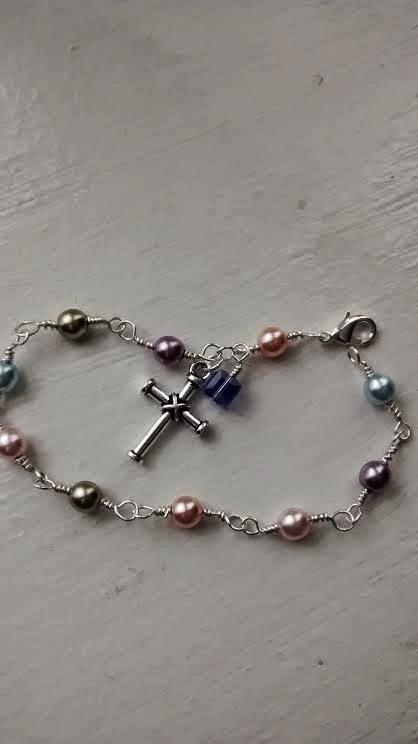 :) Below is a rosary bracelet that I finished for Anne's Christmas stocking. She likes lots of color, so there's green, blue, purple, pink and peach in there. And she's very much a girly girl, she loves jewelry, so I'm hoping that she will enjoy this. My studio's next hafla is in a month and I have come up with zero concrete plans for what I'll dance to. I thought maybe I'd balance my sword and do a slightly slower piece (always a good idea to go for slower when you have a sword on your head) and that's still a possibility. Then I thought maybe I'd just select a song, dance with no props, and simply improvise. I have a playlist of potential songs I've been listening to, but I just can't make a decision. Does this mean that I have a lot of confidence in my improvisational abilities (unlikely :0) or just that I'm in denial about once again putting myself WAY outside of my comfort zone by dancing solo. Yep, thinking it's the latter. 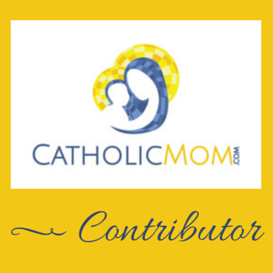 I have a lovely selection of book reviews coming up separate from my official Catholic Book Club. I've been trying very hard to stay on a strict reading schedule so that I can get these done in a timely fashion :) and wanted to give you a sneak peek of what is to come. You know how I feel about reference sources, dear reader. 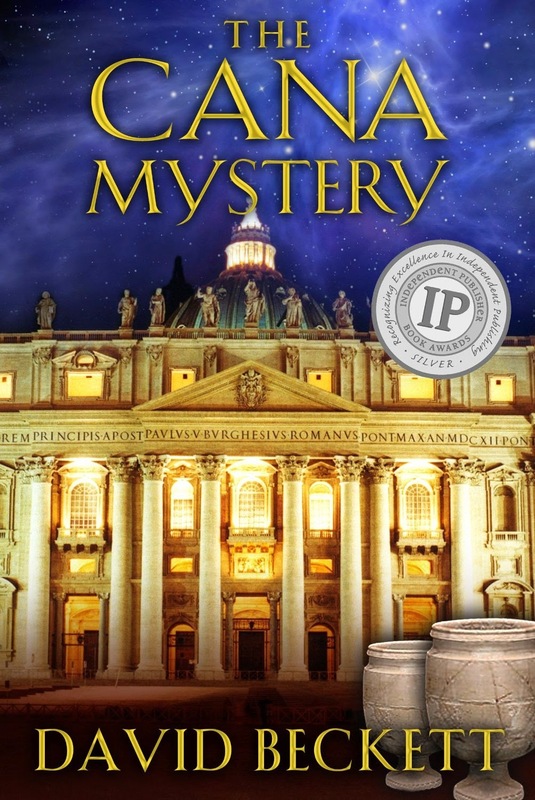 This is historical Catholic fiction, and I can officially say I've never read a book in this genre before. I'm very excited! I'm hoping to have reviews of both of these up by early to mid-December. 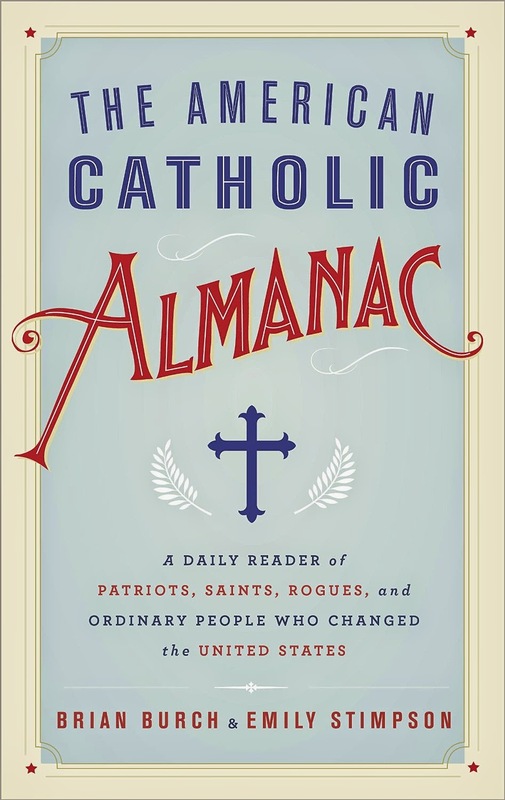 -7- November edition of the Catholic Book Club! All right everyone, I hope that you have a beautiful weekend! I'll return to you on Monday. 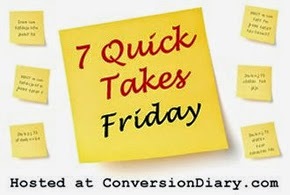 In the mean time, check out more 7 Quick Takes over at Conversion Diary! What a lovely rosary bracelet! I've tried to make a few pieces-- and oh, those little crimps and closures can be so fussy, can't they? There's a definite learning curve, and I'm still trying to overcome it. :) Looking forward to your book reviews! oh awesome! Thanks so much, Shelly!